Kids Standard is a unique magazine in that kids are the primary authors. 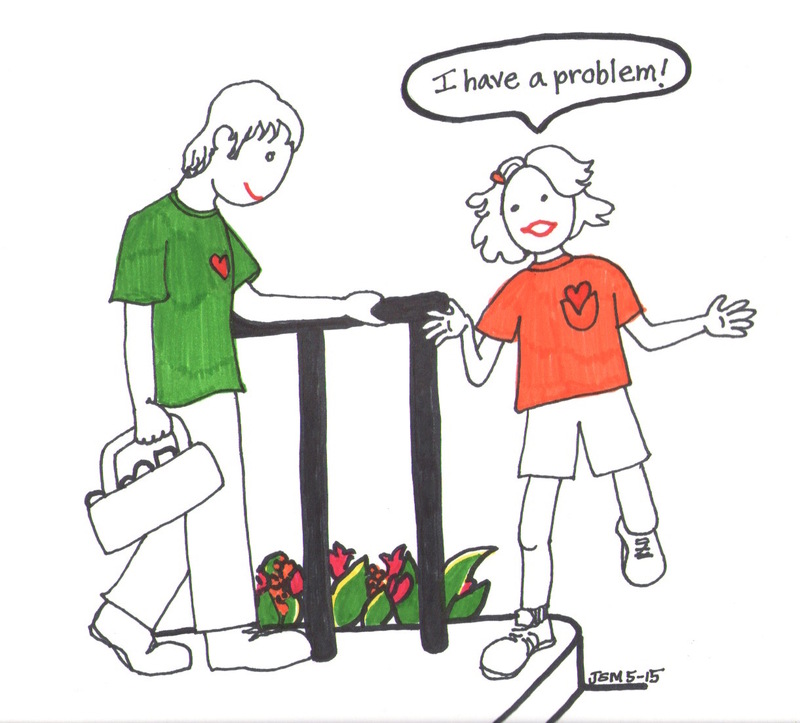 Educators and parents can learn much from children’s considered perspectives. Their mission is incredibly important. We empower children to become independent learners, critical thinkers and confident writers, by giving them abundant opportunities to showcase and improve their unheeded skills. We have a community of active learners who encourages children to read and research; to inspire them to write articles, stories, poems and to unveil their drawing and designing skills. We offer a platform where children can become published writers and artists. 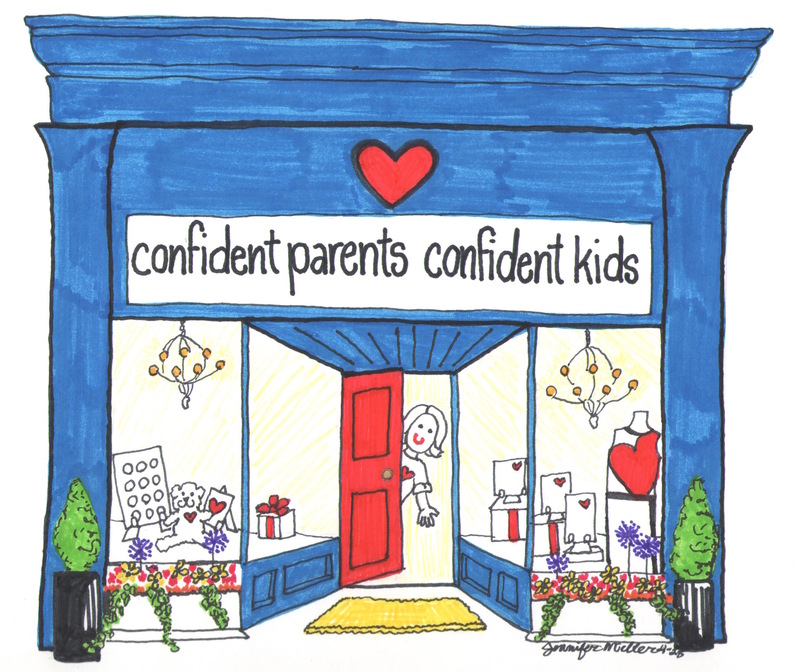 Our mission integrates the active participation of parents, teachers, mentors and other professionals. We foster the creativity of children, which aids in their development and fill their life with fun! 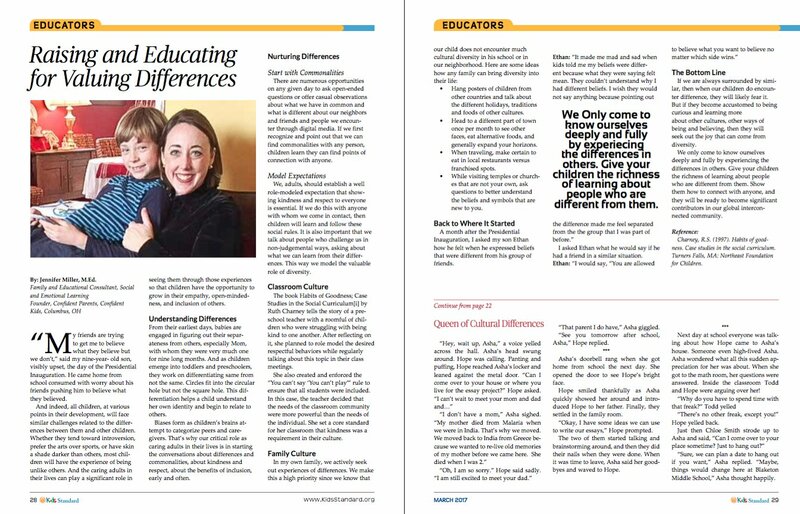 My son, E and I were honored to contribute to the March edition with the theme, “Simply Different,” thanks to collaborator and Vice President of Kids Standard Magazine, Arina Bokas. 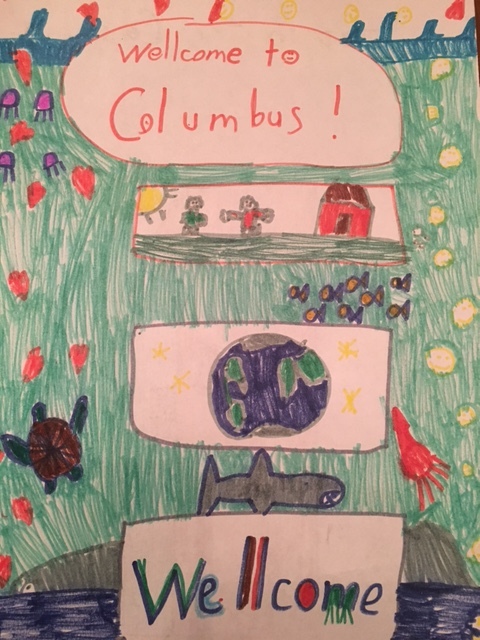 E also had his artwork published, depicting how our small world is connected by and through the oceans, a piece he drew to welcome people from all countries of the world to our hometown, Columbus, Ohio (see below). Check out my article and the rest of the magazine! Here’s how it begins. “My friends are trying to get me to believe what they believe but we don’t,” said my nine-year-old son, visibly upset, the day of the Presidential Inauguration. He came home from school consumed with worry about his friends pushing him to believe what they believed. And indeed, all children, at various points in their development, will face similar challenges related to the differences between them and other children. 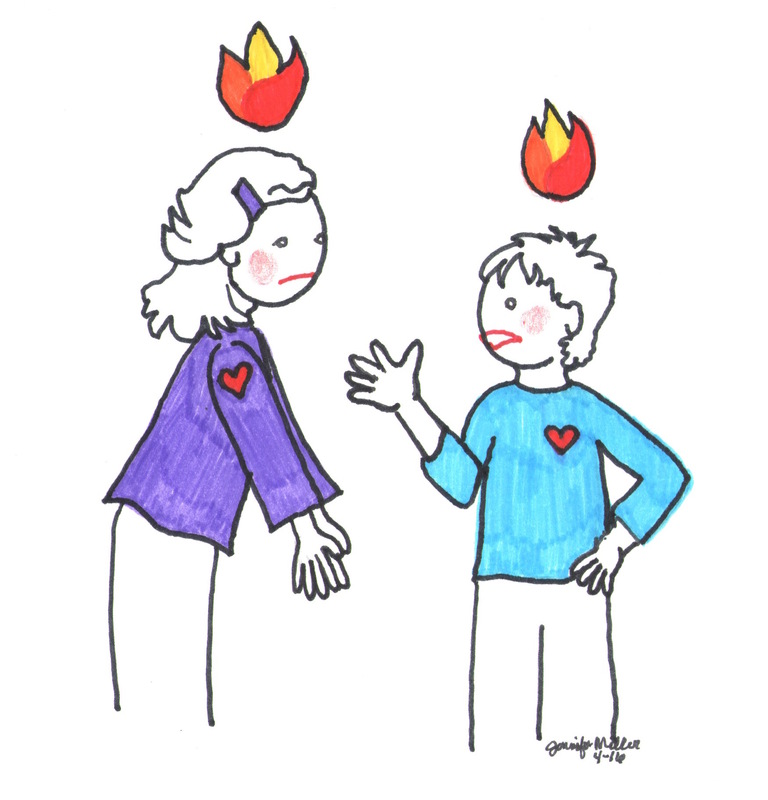 Whether they tend toward introversion, prefer the arts over sports, or have skin a shade darker than others, most children will have the experience of being unlike others. 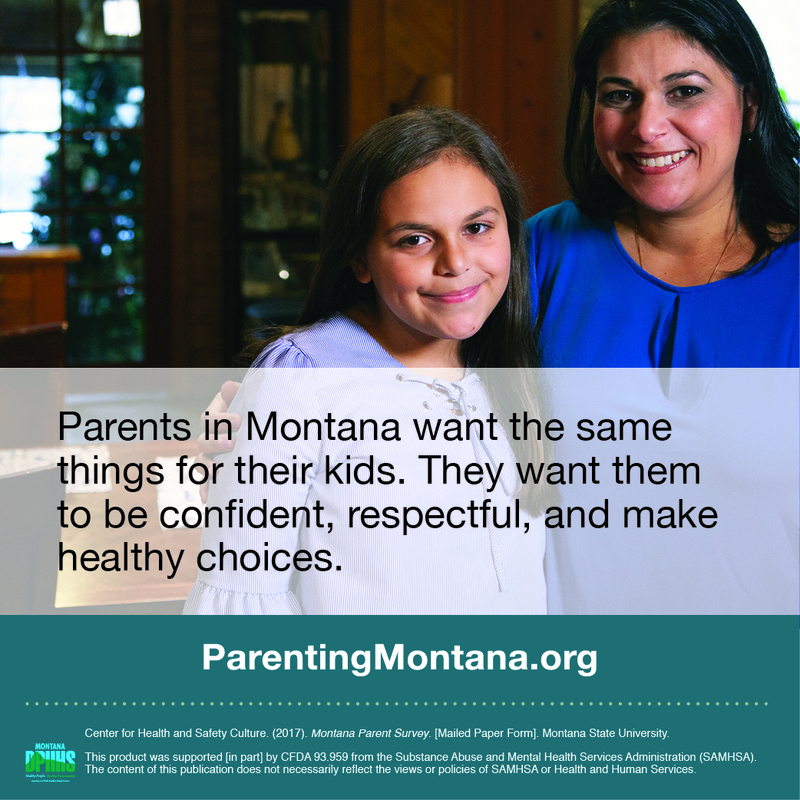 And the caring adults in their lives can play a significant role in seeing them through those experiences so that children have the opportunity to grow in their empathy, open-mindedness, and inclusiveness of others. Read full article — and check out the rest of this excellent magazine! Thanks, @ArinaBokas and @KidsStandard for the opportunity for my son and I to contribute! Thank you for sharing, Jennifer!! Indeed, We are thrilled to have had the opportunity of publishing your article and your son’s art! Thank you, Maggie! 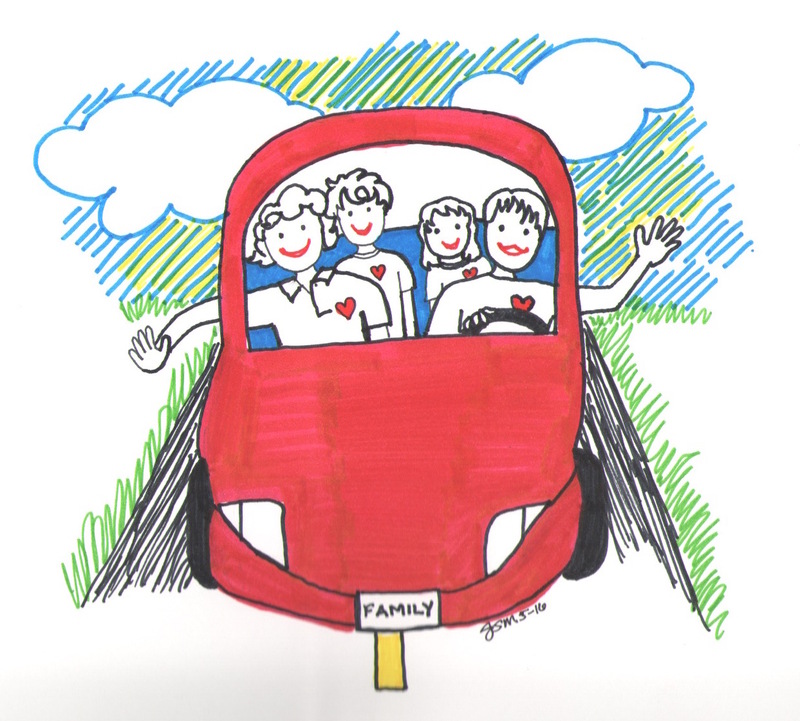 Kids Standard is a wonderful forum for kids to write, draw and publish their work. I was so glad to be a part of an issue this year!